Located in the Meadowlands, WE are only 10 Minutes from Midtown Manhattan and within a 25 mile radius of the area’s major airports including Newark, La Guardia and JFK. 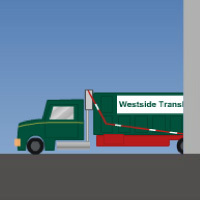 Operating 24 hours-a-day, 6 days-a-week, Westside Environmental is ready to accept your material whenever the job requires—even in the middle of the night. 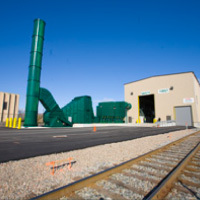 Westside Environmental is the first rail-based material recovery facility in the United States. 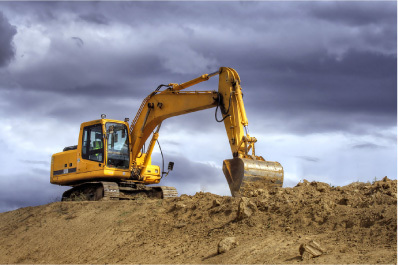 Our negative air system–the “Gold Standard” in environmental achievement–allows us to safely process incoming material. 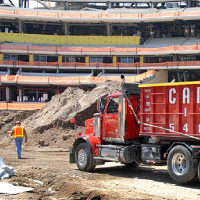 Contaminated soil and materials are loaded on the jobsite and transported either by you or by Cardella Waste. The truck is backed through the 50 ft tall doorways and the area is sealed off. 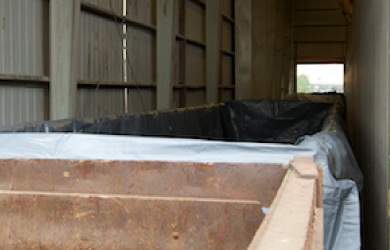 Then, contaminated soil and materials are transferred to the floor. 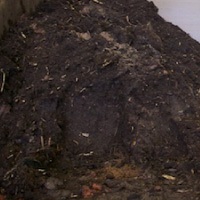 Waste material is sorted and recyclables are separated. The balance is loaded onto rail cars. No pollutants can escape our enclosed, environmentally conscious facility. 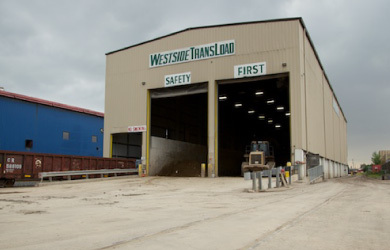 Westside TransLoad's unique Negative Air technology seals our enclosed, fully NJDEP permitted facility and eliminates the release of any pollutants, dust or odors, while creating the highest work safety standards in the industry. The system processes 80,000 cubic feet of air per minute through a purification system and completes six full air changes in the facility every hour, meeting or surpassing all EPA Fugitive Emissions standards. Trucks cause nearly five times as much air pollution as rail transport, with 30 times more accidents per ton-mile. 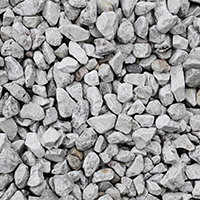 A single railcar can carry 100 tons of waste, almost five times as much as a long haul truck. 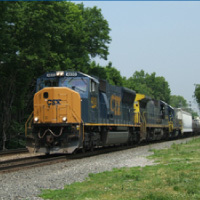 And they do it with far less of a carbon footprint – railcars create only 5.4 pounds of CO2 per 100 ton-miles, while trucks cause up to 19.8 pounds in the same trip. 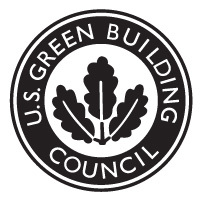 WE are fully permitted by the NJ DEP and an active member and Charter Sponsor of the NJ Chapter and Gold Sponsor of the New York Chapter of the United States Green Building Council. 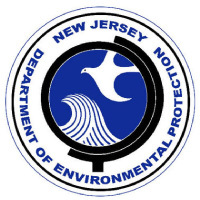 We are included in the New Jersey Meadowlands Commission Solid Waste Management Plan and meet all LEED documentation to assist our customers in fulfilling MR Credits 2.1 and 2.2.